After first covering the region’s key drivers of change for technology leaders, our next question for our panel of regional and global influencers was: “What skillsets will Asia-Pacific technology leaders require over the next three years, in order to keep pace with change?” In an Employee Experience (EX) world, our most important investments are clearly in our people. 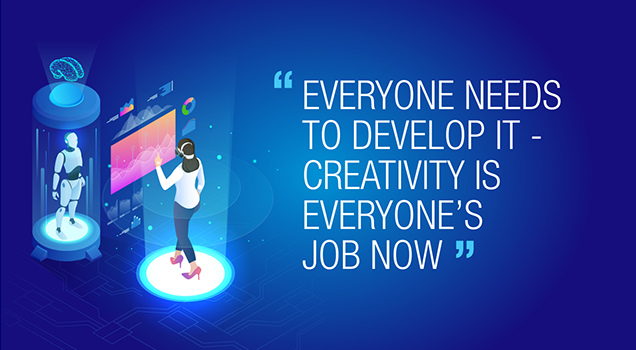 As such, frontline hiring advice from those in technology’s fiercely-competitive hiring conversation reveals several fascinating trends – insights around the role of logic and passion; the importance of playing to your brand strengths; and the key skills needed for modern CIOs themselves. In a competitive and fast-paced field such as China’s Fintech market, managing the talent pool is a “never-ending task” for CIOs like Joshua Xiang of CreditEase. “We have to attract, retain or train talent from within – to deal with, embrace and sometimes hatch new technologies, so that you can bring value to the business.” As a result, he seeks those from brands he knows, with skills at handling complexity: “I would prefer talent with working experience in technology and financial companies such as Microsoft, Baidu and JP Morgan – and also experience in project management,” he says. Massive thanks to those who made Future of Technology happen: in particular those who’ve provide technology leader insights: Vincent Lin, Head of Technology Citi Taiwan, GCB; Joshua Xiang, CTO of one of China’s leading Fintech companies, Creditease; Alexandra Levit, futurist and workplace author of ‘Humanity First’ and George Kuan, Global CIO for Estee Lauder. Plus our huge thanks to PageGroup’s Technology team throughout Asia-Pacific, especially Anthony Thompson; Shinjika Shukla (Singapore); Fiona Wen (Shanghai); George Kauye (Australia), and Olga Yung (Hong Kong).